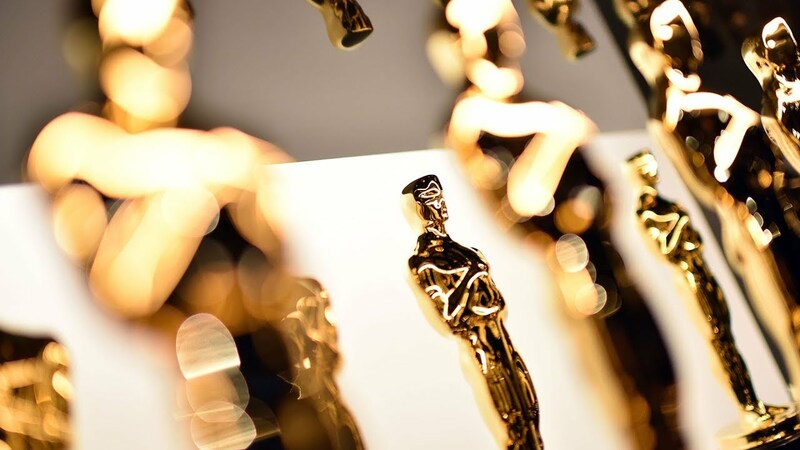 The Academy of Motion Picture Arts and Sciences is a global community of more than 8,000 of the most accomplished artists, filmmakers and executives working in film. 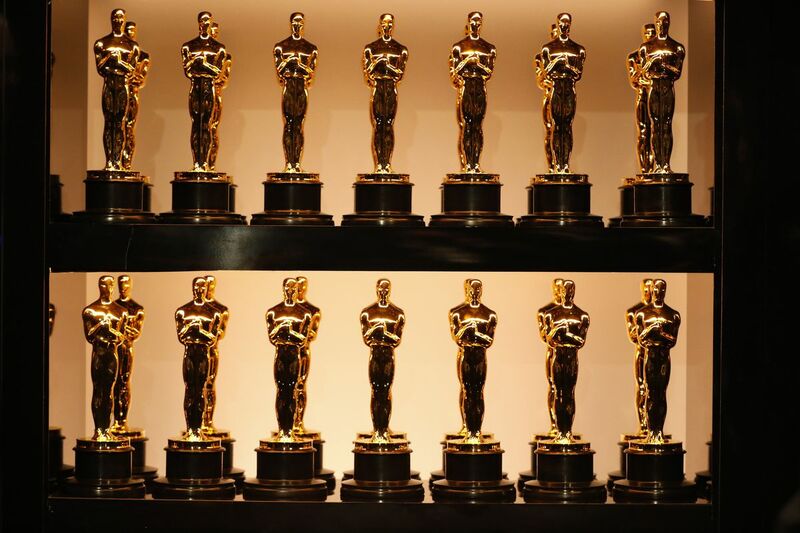 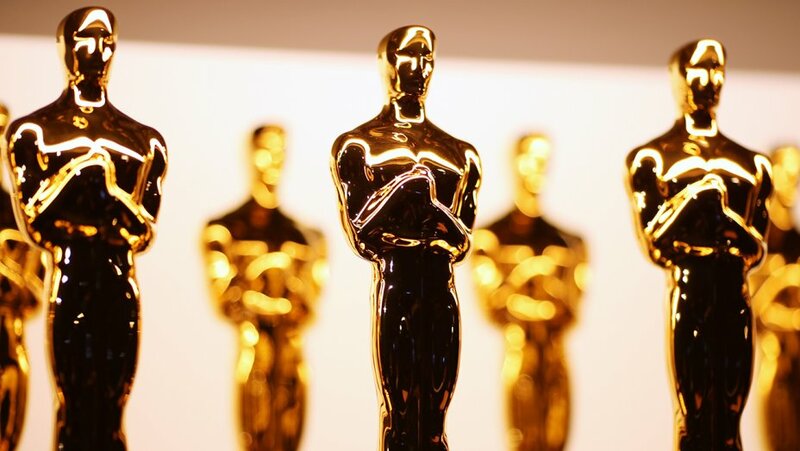 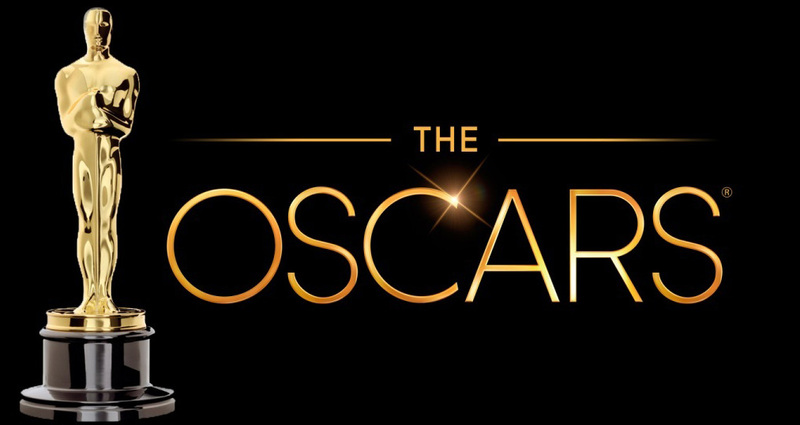 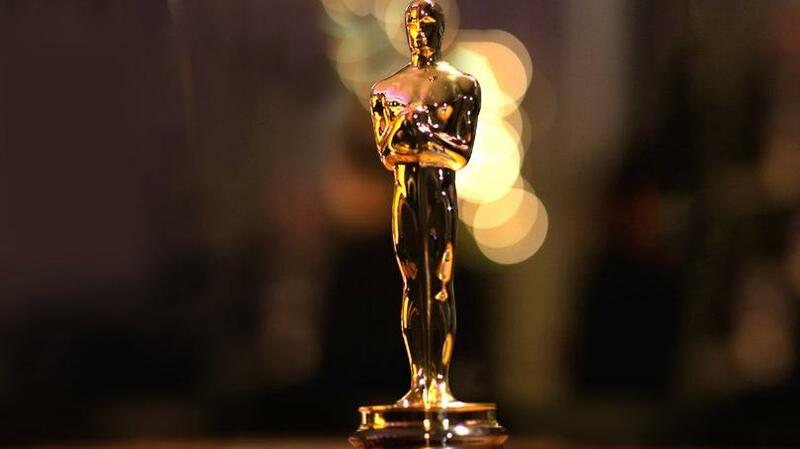 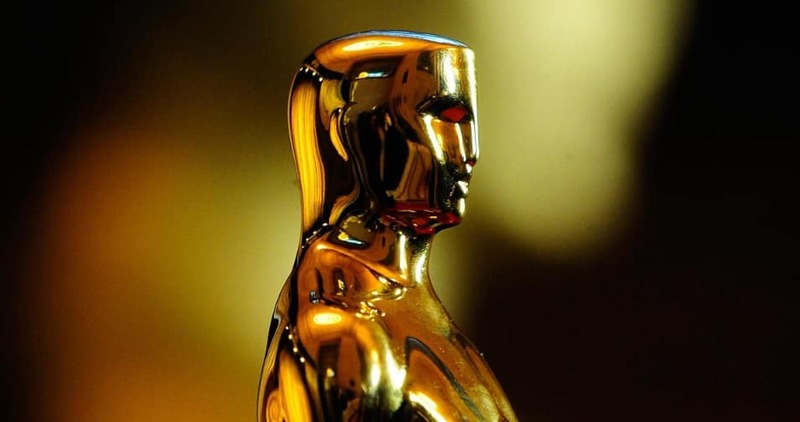 In addition to celebrating and recognizing excellence in filmmaking through the Oscars, the Academy supports a wide range of initiatives to promote the art and science of the movies, including public programming, educational outreach and the upcoming Academy Museum of Motion Pictures, which is under construction in Los Angeles, and you can read about HERE. 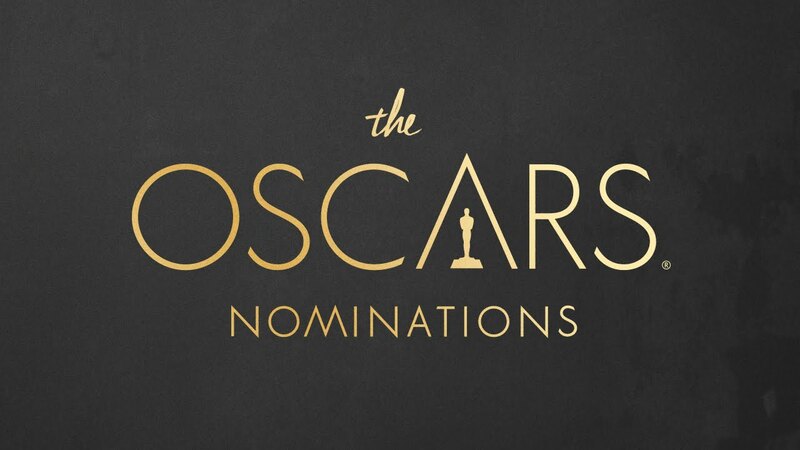 Congrats to all the nominees...we ❤️you.